What does post Brexit interior design for the UK look like? 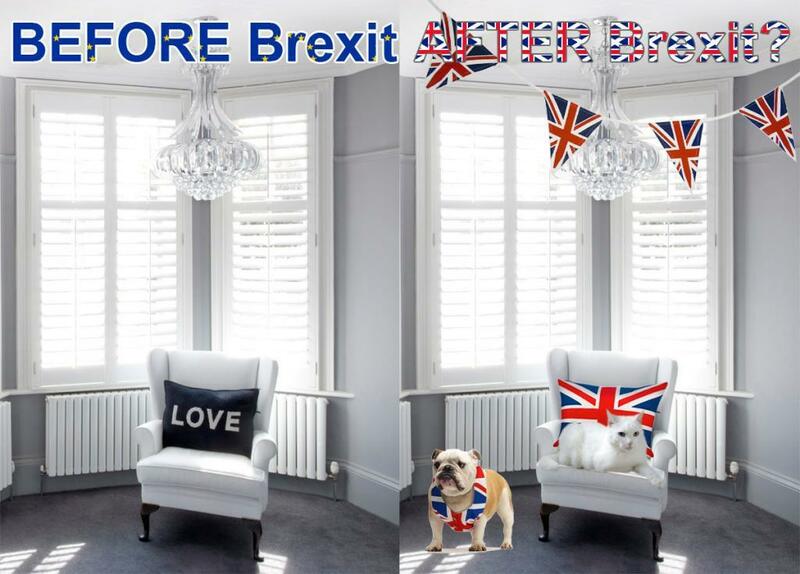 Cheap Shutters ⁄ News ⁄ window shutters ⁄ What does post Brexit interior design for the UK look like? 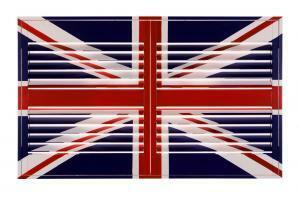 With the UK government serving Article 50 on the 29 March 2017, we wonder if will it will be compulsory for UK home-improvement companies and interior design related companies to only produce red white and blue nationalistic interior design products? Will this be the way forward once Britain is detached from our European neighbours? Will companies who jump on the bandwagon thrive and companies who continue to embrace Europe fail, shunned by a new separatist shopper who revels in leaving the union? 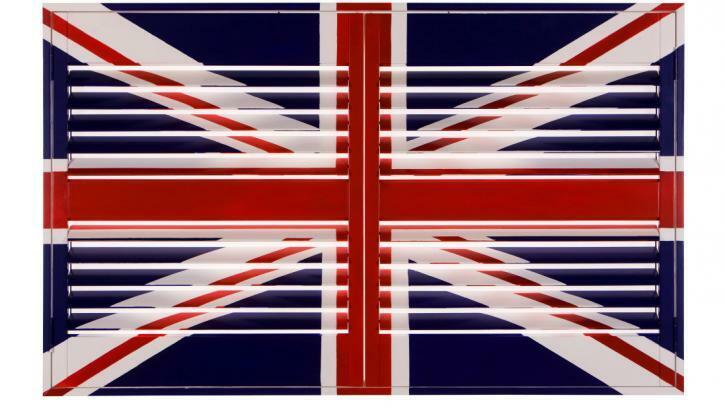 Let us start off by saying that we love Britain, we love working with the public and we love the idea that Cheap Shutters can have a positive impact on people’s lives and their home environment. The thing is, we love dealing with people wherever they are from, whatever their cultural background or personal preferences. 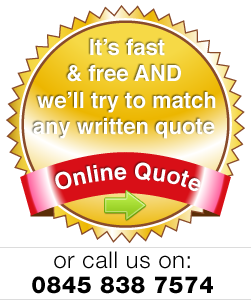 The chaos facing European nationals living in the UK hinders plan-making and home improvement projects. Our industry needs investment and stability, help with manufacturing growth, cheaper loans for start-ups, certainly not uncertainty or divisiveness. We’re imagining blue and red primary colours splashed across our interior products, a world devoid of natural Scandinavian hues – one where pastel Spanish tones, faded by the sun are no longer welcome. Should we be adding bunting, casual union jacks strewn about the furniture? Should these indiscretions appear as product placements, which are so common in our media today. Or should we continue to reach across the Channel for inspiration? What will Post Brexit interior design in the UK looks like? Will we slip back into a coma of Great British kitsch? It’s taken decades for the UK to steer itself into the modern world of interiors, after several ad campaigns during which Ikea, the Swedish furniture giant spurred the nation on with adverts raising both laughter and offence in the British public. This video on Youtube demonstrates a visionary approach to tackling the nation’s chintzy neglect of interiors and Brand Mag’s article here investigates further with the war on garden kitsch in the 2013’s. Without our European cousins to influence us will we stray once again to the doily shop? Will our lives be cluttered with collectables or complimented by the many rich influences Europe has on our collective interior memory. How about Philippe Starck, Patricia Urquiola? Should we ban their ideas, scrub out the influence the’ve had on our modern interiors? We think not. We certainly hope not!